A victorious mindset isnt mere actions, but a state of being. It is being aware of ones surroundings. To have a victorious mindset is to take responsibility for your own actions. People are defeated before they are engaged in battle, because of their thought process. If you cannot see yourself victorious, then the odds are already against you. To win, you must see or envision yourself as the winner. 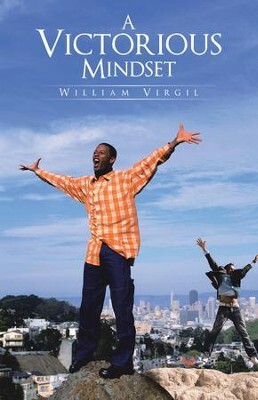 I'm the author/artist and I want to review A Victorious Mindset - eBook.